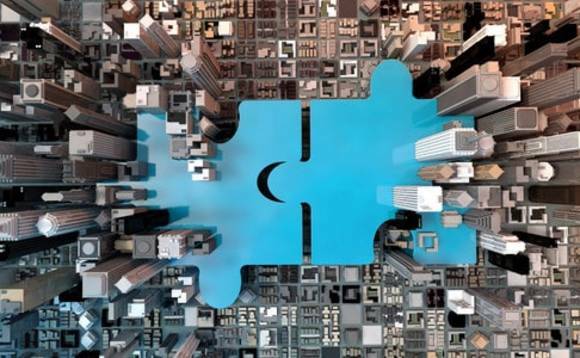 STM Group, a cross-border financial services provider, announced that yesterday it completed the acquisition of the Carey UK pension businesses following FCA approval for change of control of the UK SIPP business. On 9 October, STM announced that it had entered into an agreement to acquire 100% of Carey Administration Holdings in a £400,000 deal. CAHL in turn owns 70% of Carey Pensions UK LLP, offering SIPP administration products to the UK market, and 80% of Carey Corporate Pensions UK Limited, offering auto-enrolment workplace pensions solutions to UK-based SMEs. The minority shareholdings of both Carey Pensions UK LLP and Carey Corporate Pensions UK Ltd are owned by Christine Hallett, who continues as managing director of the Carey Pensions businesses. Christine Hallett, managing director of the Carey Pensions businesses, commented on the acquisition: "We are delighted that the acquisition has now finally been completed. STM's vision for the UK market, both in terms of SIPPs and workplace solutions, as well as their support and resources, makes STM the perfect partner for us to be able to further grow successful and profitable businesses." Alan Kentish, CEO of STM Group added: "We are delighted that Christine and her teams are joining the STM Group. The two UK focused pensions businesses give us some really exciting options for our growth strategy. I have no doubt that the support and stability of STM will allow the Carey Pensions businesses to flourish; they have solid product offerings and a loyal and professional intermediary base."